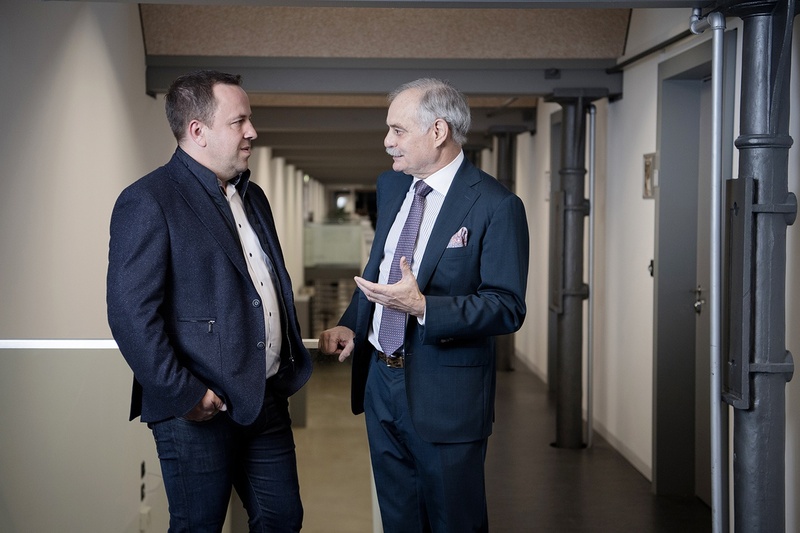 Bank Frick is to cooperate in future with the University of Liechtenstein in the fields of blockchain and fintech. The University of Liechtenstein will receive substantial financial resources from Bank Frick during a planned five-year cooperation. Partnership-based research projects, projects with students and a Certificate programme are the main aims of the collaboration. The programme will be offered from the beginning of 2019 for the first time. Bank Frick is celebrating its 20th anniversary in 2018. 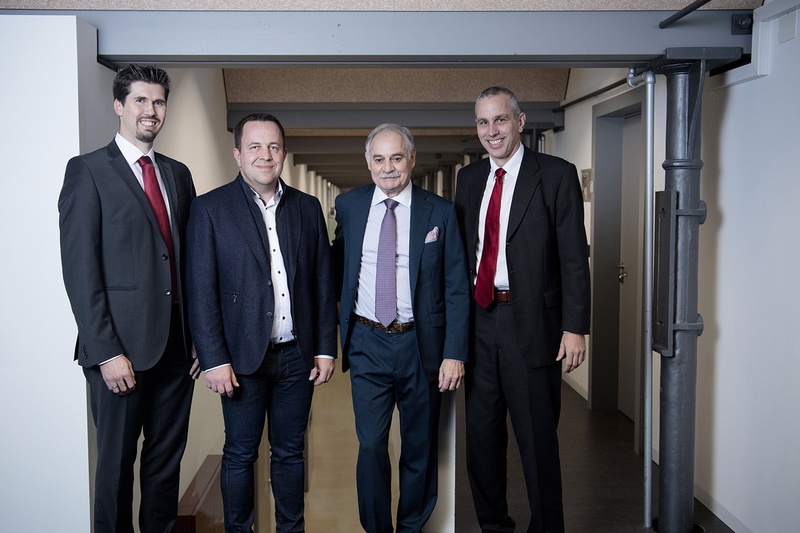 To mark this event and as part of its social responsibility, the Bank has chosen the University of Liechtenstein as its cooperation partner to provide Liechtenstein with a forward-looking gift. This includes the joint development of Liechtenstein as a location for blockchain technology and fintechs (companies that offer specialist financial services using modern technology). 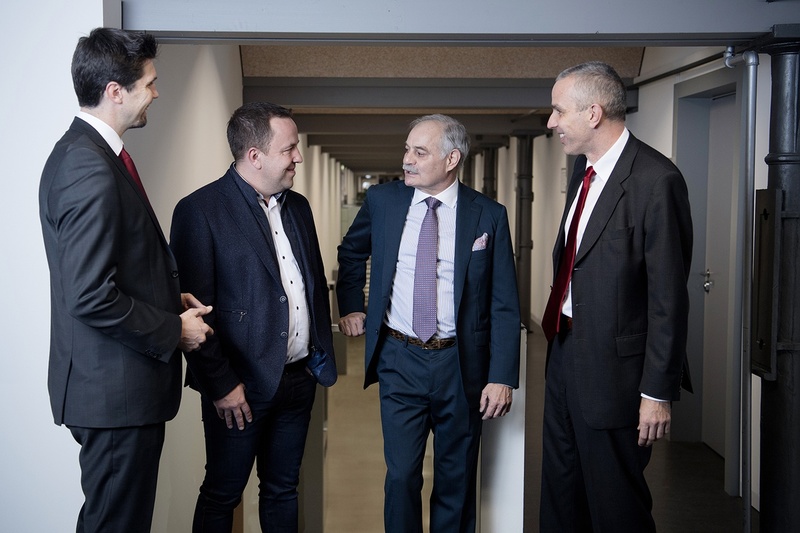 The University of Liechtenstein and Bank Frick are also including students into this and encouraging knowledge transfer between university and practice. 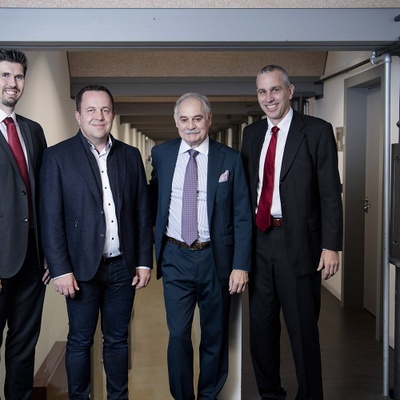 With these considerations in mind, a competence centre is being established for blockchain and fintech at the University of Liechtenstein’s Institute for Finance. Based on the university’s expertise in research, teaching and knowledge transfer regarding blockchain and fintech and with the help of Bank Frick’s practical experience, the Institute for Finance has developed a Certificate programme for practitioners in the financial sector run by project and study head Assistant Professor Dr Martin Angerer. The aim is to pass on the latest knowledge and expertise on dealing with technologies in the financial sector that are both disruptive yet potentially promising. More information can be found at www.uni.li/blockchain-fintech. Bank Frick is sponsoring the development and implementation of the Certificate programme by providing a substantial sum over the next five years. During the period of cooperation, the Bank’s experts will also be in regular contact with the university to address technical questions. 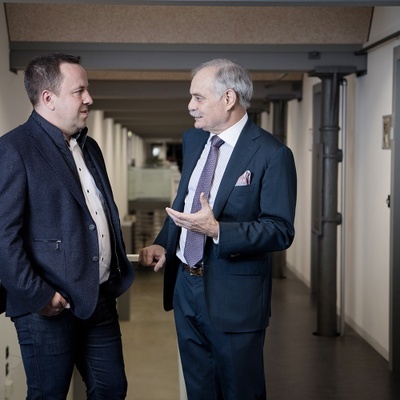 The “Blockchain in finance and fintech” programme begins in February 2019 at the University of Liechtenstein. More information can be found at www.uni.li/blockchain-fintech.